Established in 1982 Terry King & Sons are very proud of the high standard of customer care we work hard to provide and constantly strive to deliver the best possible service to every customer and visitor at our garage. 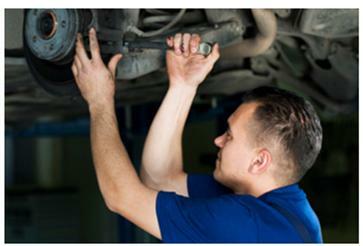 Our highly experienced staff operate from a purpose built workshop fully equiped for all types of high quality vehicle service. We pride ourselves as many of our clients have been loyal customers for many years.